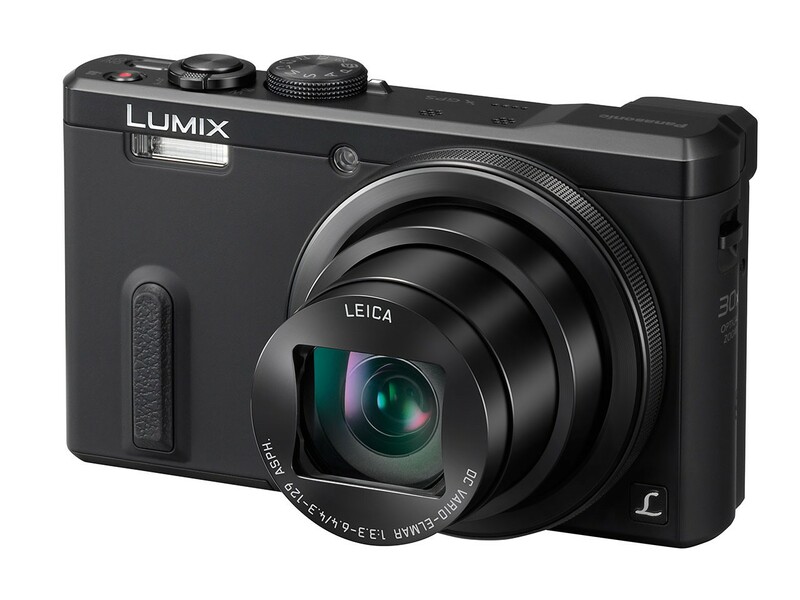 Las Vegas, NV (January 6, 2014) – Panasonic is proud to introduce a super slim digital compact camera with a LVF (Live View Finder) featuring a powerful 30x optical zoom (35mm equivalent: 24-720mm) for the latest flagship of the popular ZS series. The pocket-sized high performance ZS range has won worldwide popularity for its versatile lens that covers ultra wide-angle to telephoto and high quality image recording capability of both still and video. The new DMC-ZS40 makes significant upgrades especially in functions for more advanced photography such as a Control Ring, RAW compatibility and Focus Peaking. Crystallizing its optical technologies, Panasonic succeeded in integrating a 24mm ultra wide-angle 30x zoom lens in slim, flat body and the advanced HYBRID O.I.S.+ (Hybrid Optical Image Stabilizer Plus) which effectively suppresses hand movement in both photo and video recording. The 18.1-megapixel High Sensitivity MOS sensor and the advanced image processor Venus Engine feature high speed, high sensitivity image recording achieving 1920 x 1080 60p astonishingly smooth full-HD video recording in AVCHD Progressive format and high speed burst shooting at 10 fps with high picture quality. 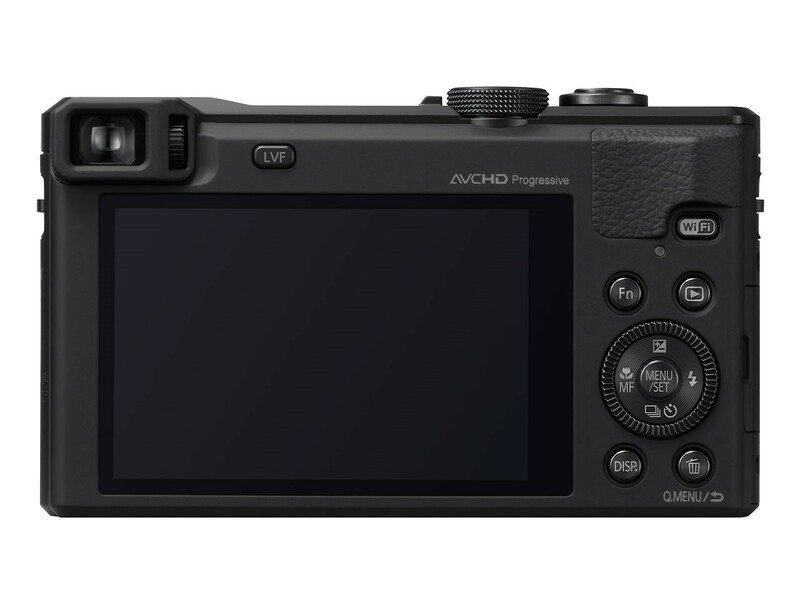 It also has quick start-up and Light Speed Auto Focus to catch the most fleeting shooting opportunities. With the Wi-Fi® connectivity with NFC (Near Field Communication) technology, users can connect the camera to their smartphone/tablet with one-touch or reading the embedded QR code without the need of cabling or searching for a Wi-Fi® hotspot. In addition, users can utilize a smartphone/tablet for a secondary monitor of the camera that enables manual control or Focus Peaking in addition to setting focus, zooming or releasing the shutter with a refined GUI (Graphic User Interface) on the smartphone/tablet. It is also possible to record video while watching the motion live on a smartphone/tablet. The DMC-ZS40 is equipped with built-in GPS (Global Positioning System) and complies with GLONASS (Global Navigation Satellite System) for higher accuracy. LUMIX GPS works in association with the internal geographical dictionary of place name information for users who enjoy traveling. A variety of special effects adding fun to the shooting experience are integrated in the DMC-ZS40 including Creative Control, Creative Retouch and Creative Panorama. Zoom Macro shooting is also available on DMC-ZS40. Integrating an unprecedented level of functionality into the pocket-sized body with 30x super zoom lens, the DMC-ZS40 is the ultimate digital compact camera that gives the photographer unlimited use in any shooting situation. 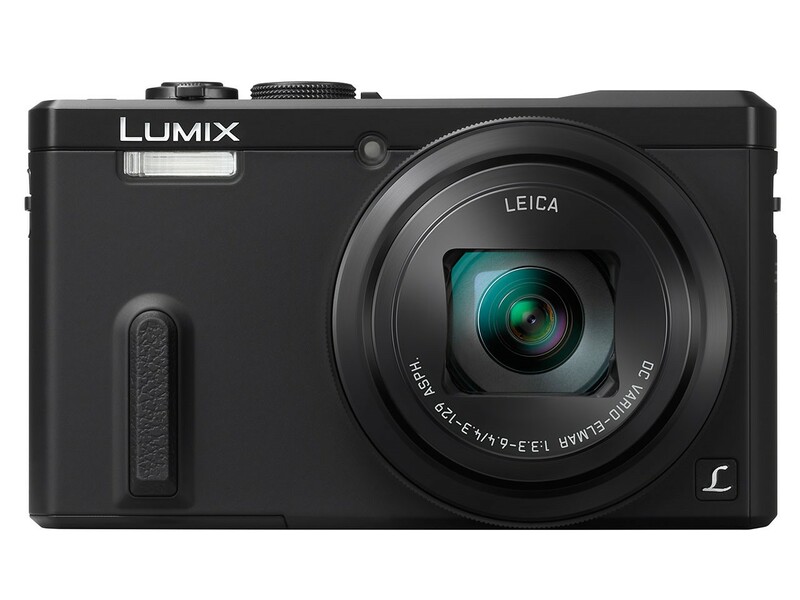 The ZS40 will be available on shop.panasonic.com and at select retailers.